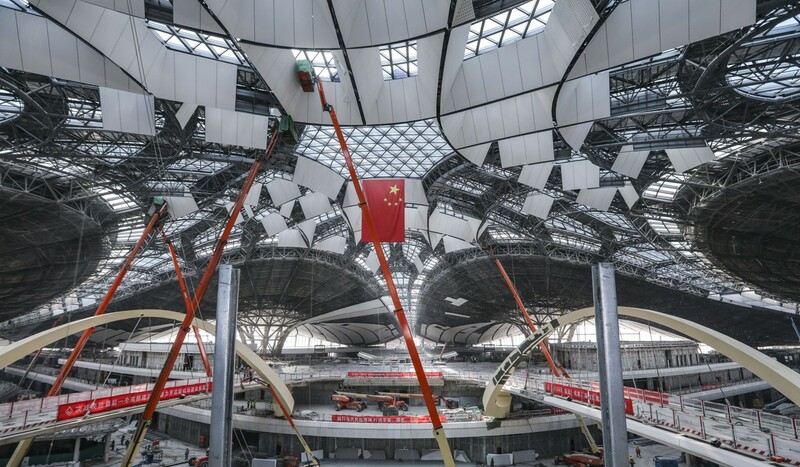 World’s biggest airport is set to open in Beijing this year. It is estimated that the total investment in the construction of the airport is somewhere around $ 11.67 billion. 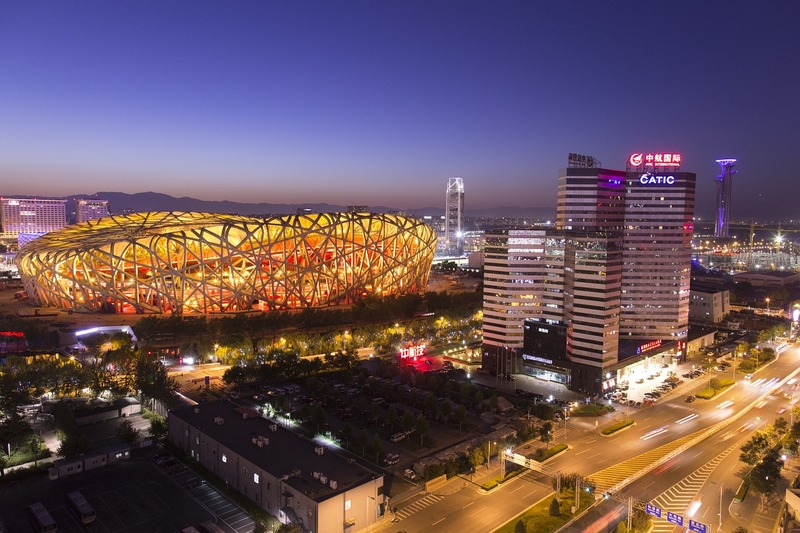 Let us take a closer look at Beijing Daxing International Airport which is located in the southern Daxing district. The airport will serve as the base for China Southern Airlines and China Eastern Airlines. 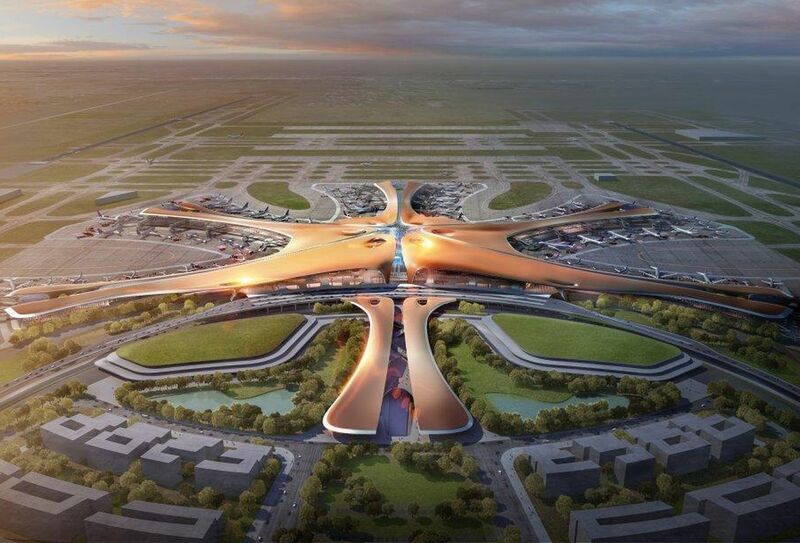 Moreover, two out of three main airports of China will be using this airport accounting for most of its total traffic. It will give the SkyTeam alliance members the opportunity to stay connected in one place leading to easier flight connections. 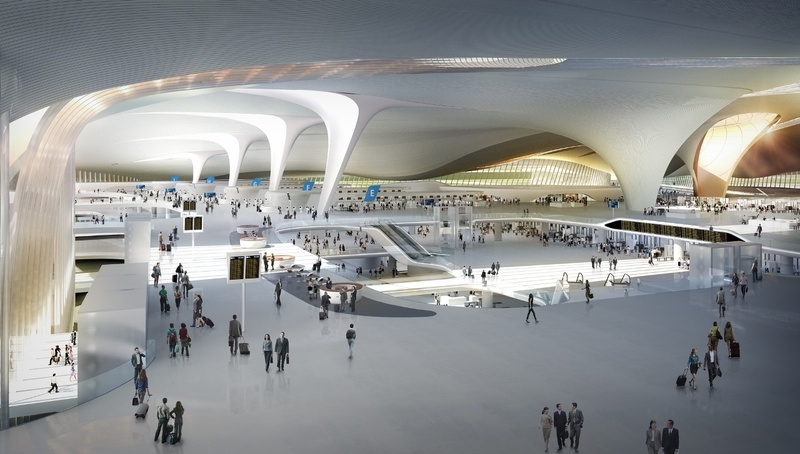 The airport owes the credit for its awe-inspiring design to the late architect Zaha Hadid. It is designed in such a way that the visitors will be able to enjoy a range of extensive open interiors. 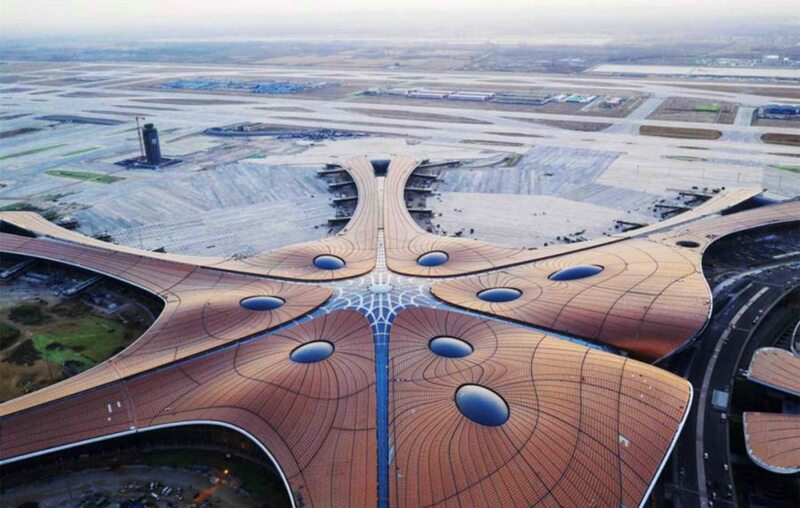 Beijing New Airport covers an area of 700,000 square meters and the terminal has a central hub equipped with curved spikes and walkways that merge at one point. This makes the navigation in the terminal quite easy. There will be four runways in the opening phase initially. In the next two phases, more areas will be added in order to increase the capacity of the airport to around 100 million passengers per year. 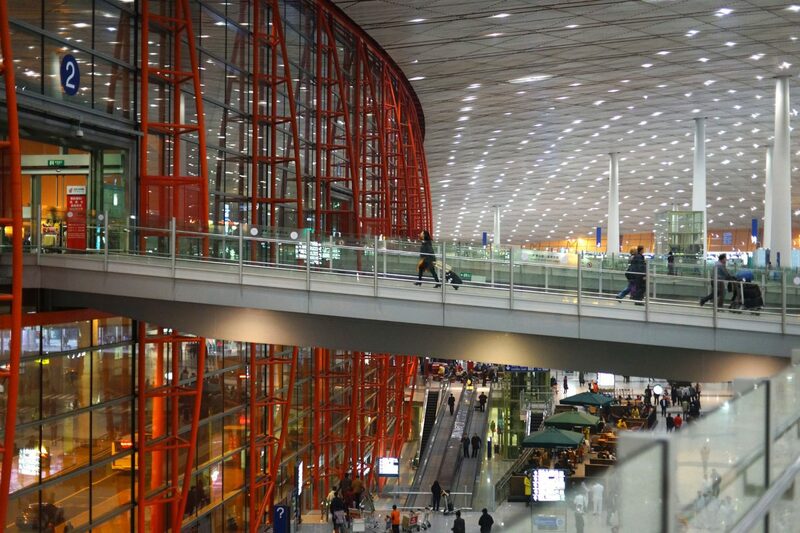 ASIABeijingBeijing AirportBeijing Daxing International Airport.